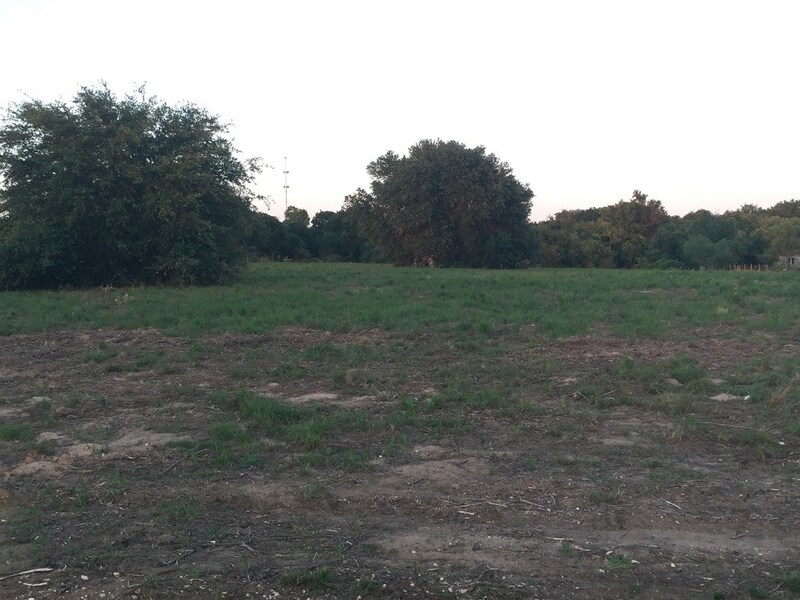 ACREAGE LOT SOUTH OF SAN ANTONIO, TX-BUILD YOUR DREAM HOME! 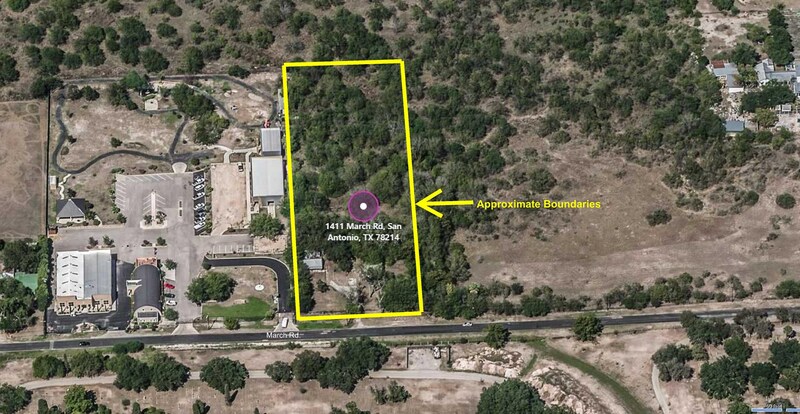 Acreage Lot for Sale in Downtown San Antonio, Texas! 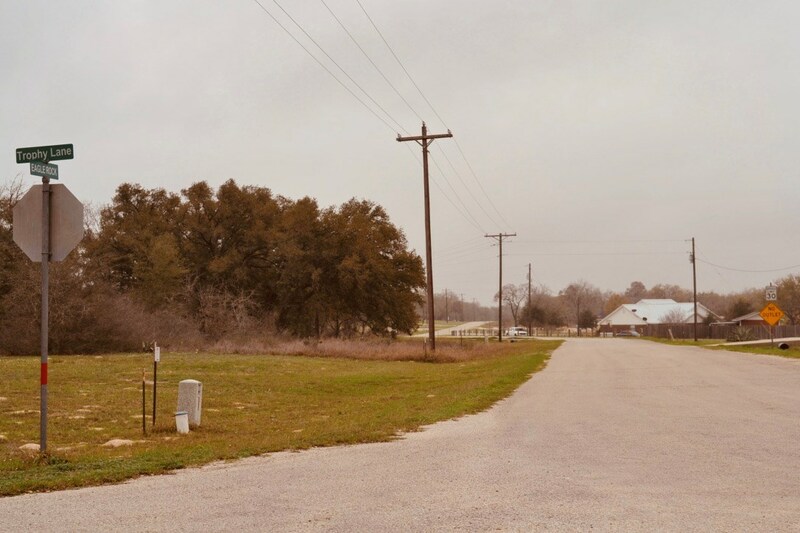 2 ACRES UNRESTRICTED LAND IN N. ATASCOSA CO. - HOME CONVEYS! 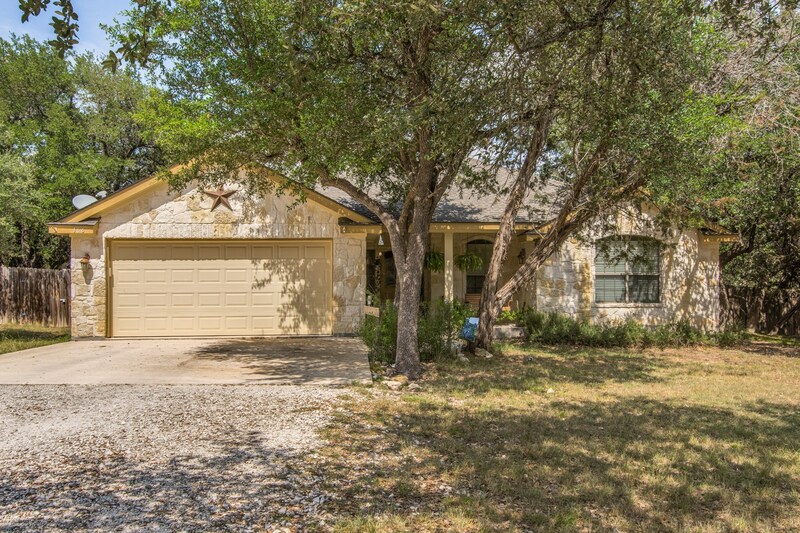 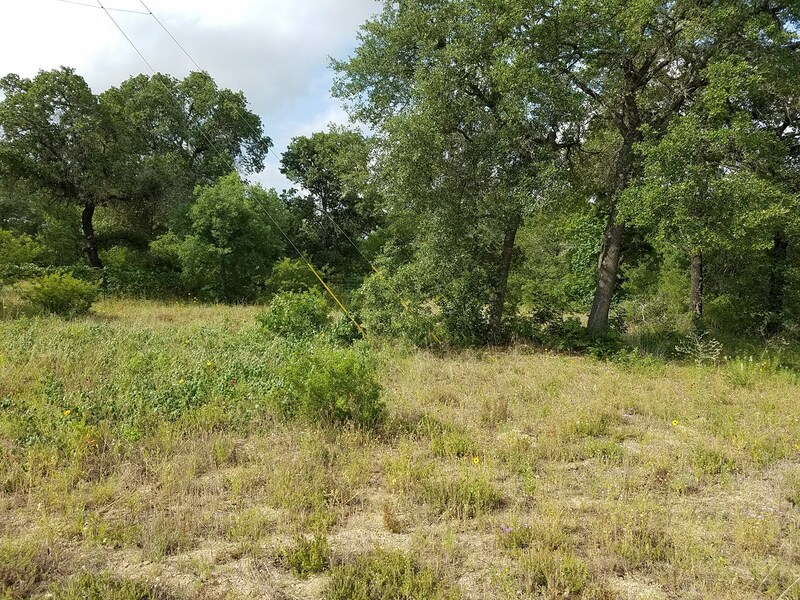 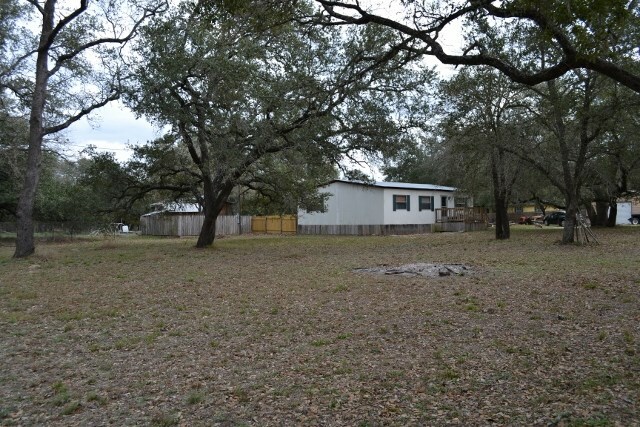 2.5 ACRES JUST SOUTH OF SAN ANTONIO - MOBILES ALLOWED!